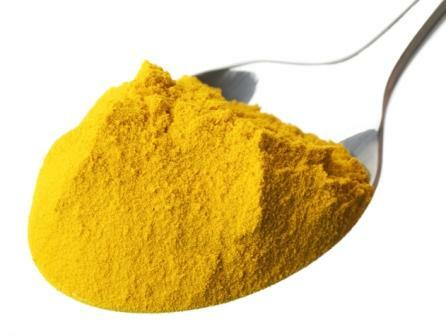 What turmeric supplement do you take or recommend? Would love to have an idea! Thank you! I typically get mine through Amazon. Here is a link to the one that is currently in my vitamin box. I have purchased at Costco as well. I typically take just one a day with food. You can also purchase Turmeric at Costco and Sams. I have used both.